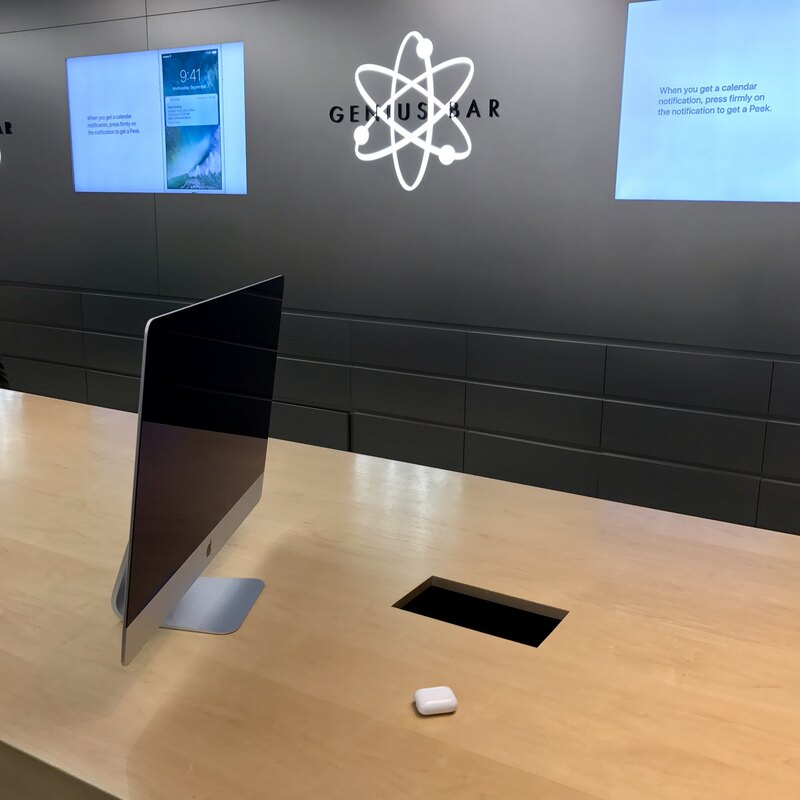 Repair trip to the Genius Bar. iMac has a broken spring on the hinge. One AirPod won’t pair.